As you all know, the weather has been bitterly cold of late. 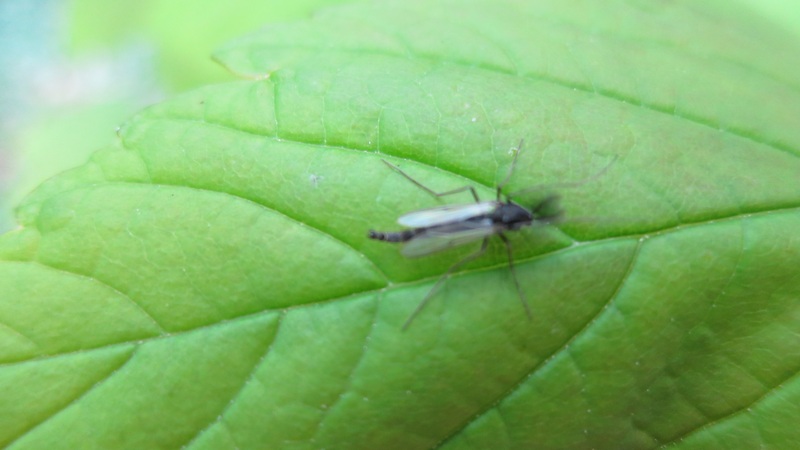 The hatches of fly have not been as good as previous years. 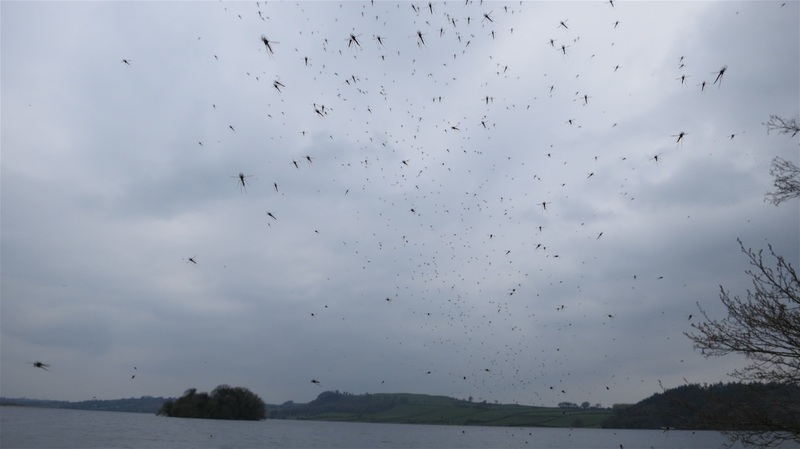 The Duck fly on Lough Lene have hatched over the last three weeks and as I planned a day out with Campbell Baird we had talked about whether there would be any fly hatching in the next few days. 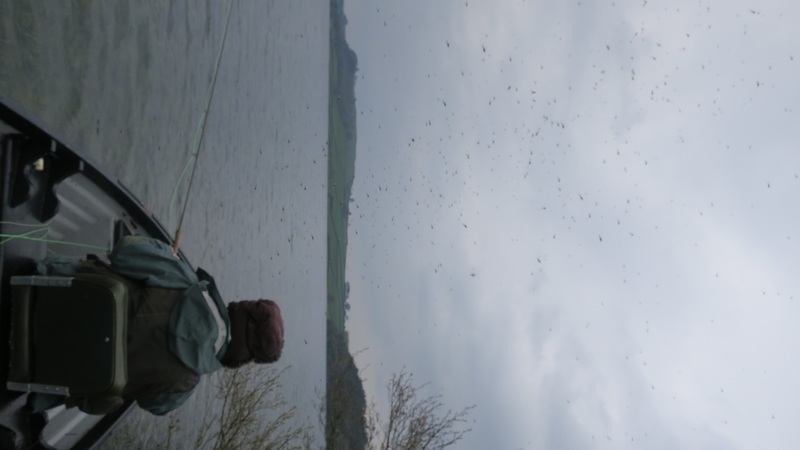 Three weeks is about the extent of the Duck Fly hatch on most lakes, unfortunately we all have to work and trying to get a suitable day to fish because of weather has been close to impossible. We both had various washing line set ups, but after 20 minutes it was clear that the fly wasn’t hatching and there were only a few adult Duck fly spinners on the water. We did catch a few fish quickly, but they were stocked fish and they all took the boobies on the point. A clear sign that they were not feeding on buzzer pupae. We continued to fish the areas that I caught fish in the previous week but unfortunately sport was slow. It was time for a move, so we headed down to the reed lined leg of the lake known as the wooden house. As we motored slowly down the lake we could see an odd fish cruising along the shore picking off the odd adult Duck fly as they went. We stuck to our set ups hoping a hatch would come on, but as the wind died and it was still very cold there was no sign of a hatch. Campbell picked up more stocked fish on the washing line set up, but again they did not take the buzzers, so we both switched to dries. 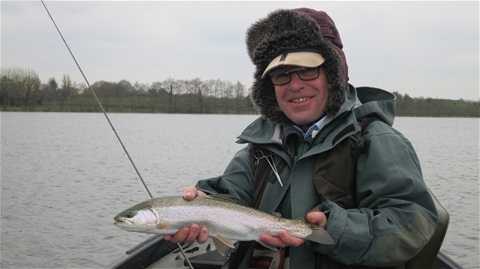 Fishing a light leader with one or two small size 14 or 16 sparsely dressed flys is always my choice in these conditions. Campbell opted for a 1 fly setup on a tapered cast in conjunction with a 4wt JMC rod. 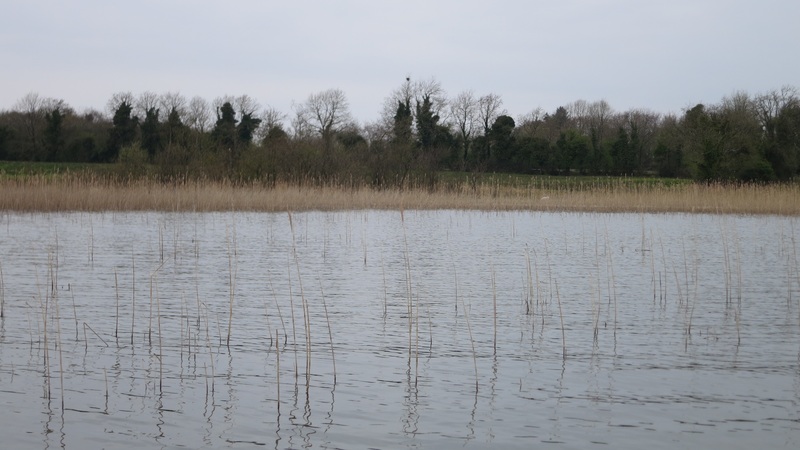 I pushed the boat close to reeds and set the boat to drift along the reed fringed shore. Trout picked off the dead adult Duck fly in between the reed stems. 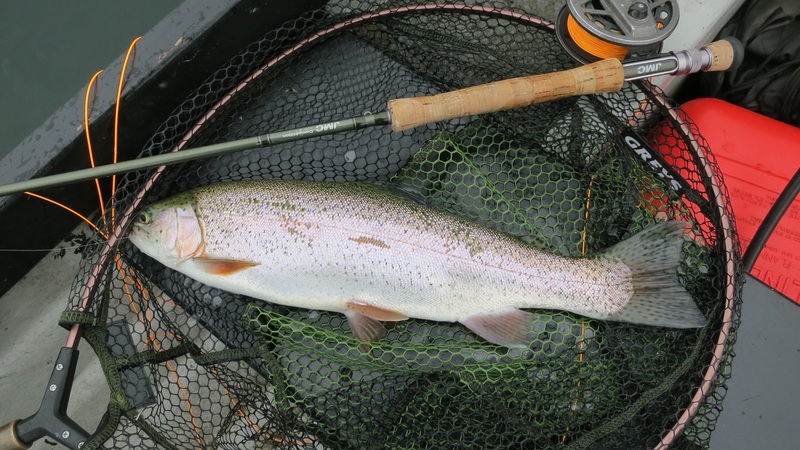 The sport was frantic at times, as the trout mopped up the fly. But again no resident silver rainbows which this lake is famous for showed. We decided to leave the stocked fish and head back to where we began the day in search of bigger fish. There was nothing wrong with the 2-2.5lb trout we were catching . 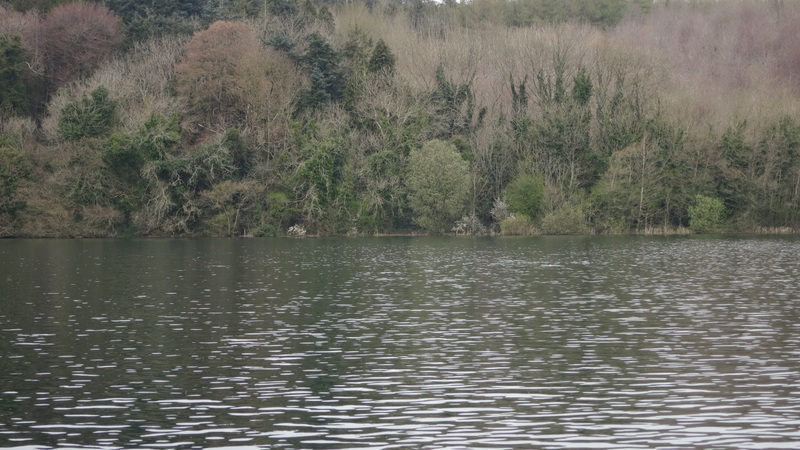 But Campbell did not travel 2.5 hours to Lough Lene to catch stocked fish. There was a lot less fly in this area known as the Cut but there is always a chance of hooking a lump. A couple of trout moved at distance and I was lucky enough to hook one, the trout ripped line from the reel and the JMC rod bent smoothly cushioning its run, as I was using a light leader I was slightly afraid to pile pressure on to the fish, But Campbell encouraged me to bend into the fish, the rod bent right over, you could feel there was no dead spots on the blank. 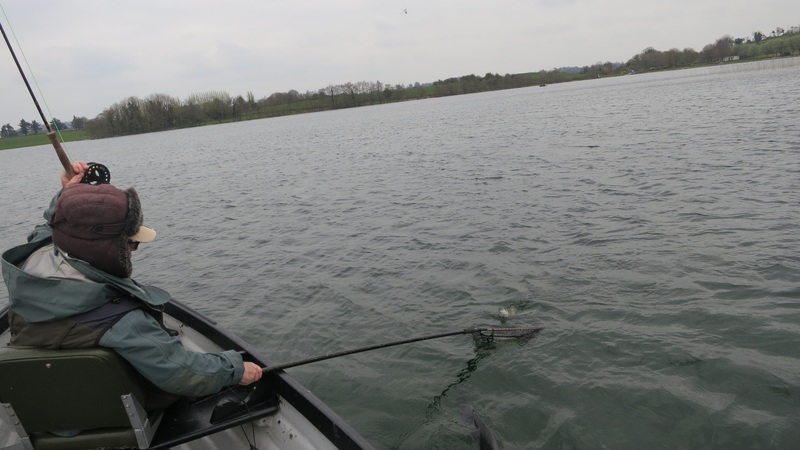 Shortly afterwards a 2.5lb silver resident lay in the bottom of the net. The 10 ft 7 weight JMC competition rod had the balance between casting power and softness to deal with these powerful fish at distance and at close quarters with light leaders. As the wind died we decided to head out into the middle of the lake where we had seen fish while moving from one area to another. Here we found thousands of spent Duck fly on the water and the fish were slowly sipping them down. Trying to get a fish in this situation requires a lot of patience and calmness, we did get a few fish from that area and all were silver overwintered fish. Saying that it was close to impossible to get them continuously due to their feeding habits. As some fish fed in circles, others would feed to the right then to the left and then head away from the boat. You couldn’t track their feeding lines and when you did it was a lucky dip for the fish to take your fly amongst all the naturals , so we called it a day at 4pm. JMC Fly Fishing have an open day at Woodford Fly Fishery Carrickfergus on the 20th of April if anyone would like to try the rods . The following day I headed back to Lough Lene for a day out with my good friend and I.T.F.F.A. Spring Team Captain Aiden Rush. 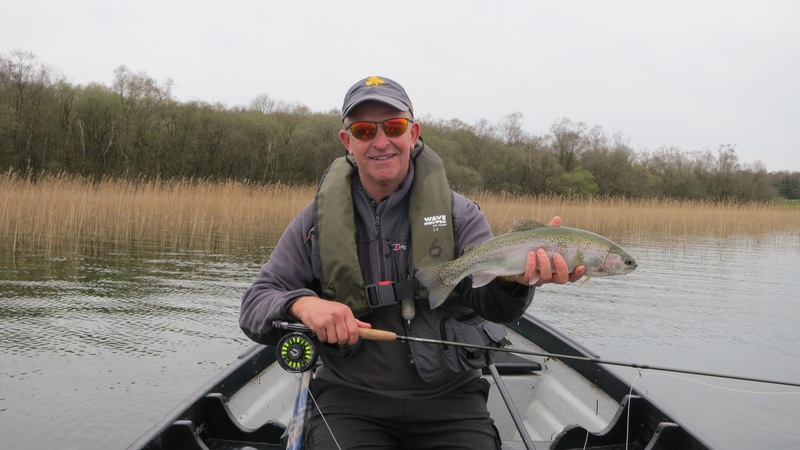 We have fished together for many years and we often fish together on different lakes around the country but Lough Lene is one of his favourites as it is mine. I started on the washing line while Aiden fished the dries. It was colder and windier than the day before. It just didn’t look good, there was absolutely no fly on the water at all. Aiden rose a few and got a couple on dries early out of the blue , i also managed one on the washing line. Looking out across the lake, the wind blew hard and the coldness started to get into our bones, but out there in the biting wind there were birds feeding, swifts darting this way and that, picking off any flys in their path as they worked up against the wind. I reeled in and headed across to the birds. Whilst deploying the drogue behind the boat I noticed a duck fly hatch. Ten or so casts later my rod went solid and I had a fish on the buzzer pupae at last. Aiden also switched to straight lining buzzers, 20 minutes later I lost another fish and felt another, Aiden never had so much as a touch. It was freezing out there in the open lake , there was no comfort in the wind. 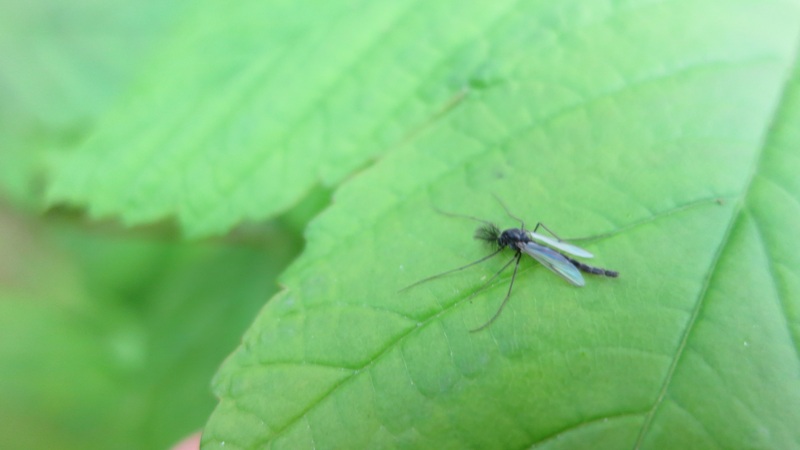 We watched and waited but we could not see any more fly hatch, so we retired for lunch. For April it was very cold and with the wind picking up all the time, it felt a lot colder, We both were shaking as we cradled our mugs of hot coffee. My god I have fished on the coldest days in winter, frozen lakes etc, but the wind chill factor was something to behold that day. We headed back to the calmness of the cut and caught a few more fish on dries, we also caught a few more fish as we worked our way along the shoreline to the wigwams and onto the point . Here we found mire feeding fish with some nice fat rainbows among the catch and Aiden caught a surprise brown trout. As the area was getting a bit congested and with just a few fly left on the waterwe headed towards the lee of the biggest Island on the lake. There we found clouds of fly in the tress and more on the water, it is amazing how nature adapts to conditions and survives. 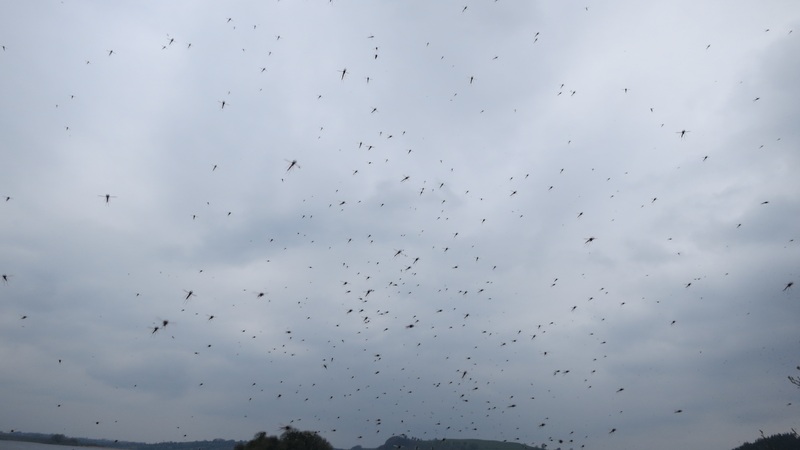 There had not been many nice days in the last week and yet here were thousands of duck fly, what I would of given to of been out on the lake when the fly hatched. And it is also amazing how the birds had flown thousands of miles to be here, at the exact time every year to feed on the Duckfly. If the fly does not hatch, the birds could die, as there is not much else for them to feed on. But the fly always hatches, we might not be there to see it, but it hatches no matter what the weather is. Nature is truly wonderful. Again the fish were picky as they were the day before, out of the blue I hooked a fish that stripped line from my reel in seconds and made the fly reel overrun, I held on for dear life but the rod was a bit to powerful and the fish and I departed company. 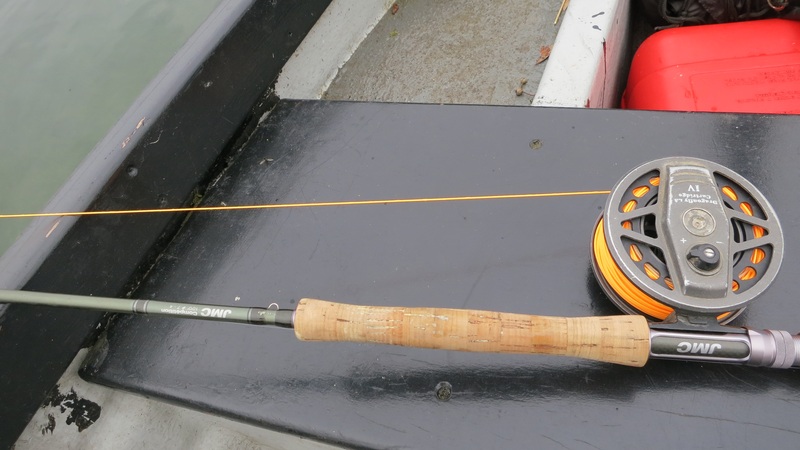 I reckon the JMC rod I was using the day before would of cushioned the run so I could deal with the over run on my reel, I think its also time to change my reels after many years of service. I would also like to wish the very best of Luck to Aiden and his team as they fish the I.T.F.F.A. International on Grafham in May. If you would like information on how to qualify for the Youth Team, Senior River Or Senior Lake team please get in contact with me.